Mechanical vibration massage that helps bring down fatty deposits and improve circulation. The treatment recuces parts of the body you need reshaping. waveform works through gentle currents which help to break down fatty deposits and tighten muscles giving the skin a smoother and firmer appearance. 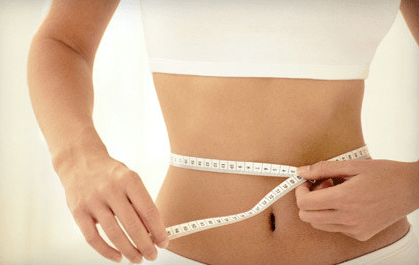 One treatment on Waveform Bodystar produces a dramatic result – guaranteed inch loss. However a more permanent result is achieved with a course of treatments. Helps to diminish cellulite formation, accelerate inch loss and firm skin. Revitalises and tones the elastic and connective tissues. The results are a noticeable firming and lifting of the breast contours to give you a more youthfull appearance. Helps tighten pectoral muscles to lift the bust. Relaxes and decongests swollen legs and feet.